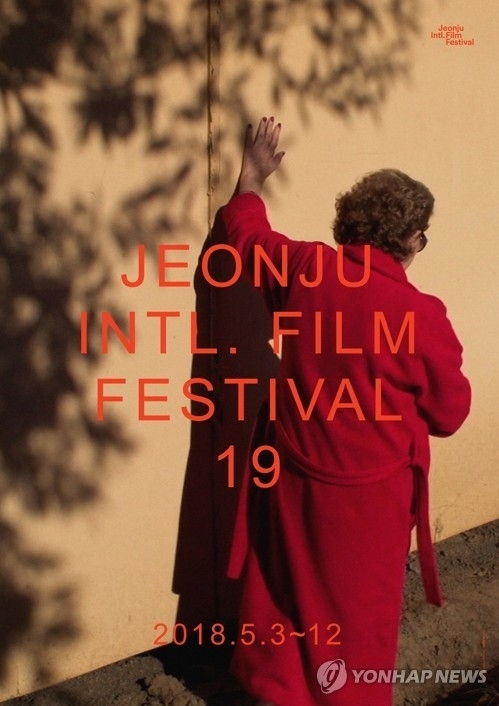 JEONJU, South Korea, May 3 (Yonhap) -- The annual Jeonju International Film Festival (JIFF), the nation's largest showcase of indie and art house films, opened in the southwestern city of Jeonju on Thursday afternoon. A total of 246 films from 46 countries, the most in the festival's history, will be shown during the 19th edition, which runs until May 12. Launched in 2000, JIFF is now recognized as a premier event for alternative movies. The host city Jeonju is located 243 kilometers south of Seoul. Leading the films will be the world premiere of "Yakiniku Dragon" by Korean-Japanese director Chong Wishing. The movie tells the story of the shared trauma, love and strife of ethnic Koreans in the neighborhood of a family running a Korean barbecue restaurant in Osaka. "The story of Zainichi (Korean residents in Japan) is not known well known and is being forgotten. No one can know about it unless it is documented," Chong said during a press conference held hours before the festival's opening ceremony. 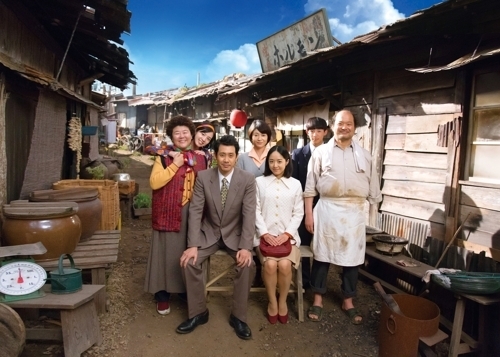 "Yakiniku Dragon" is the film adaptation of a theater play Chong wrote, which was staged in Korea and Japan in 2008 and received favorable reviews from both audiences and critics. The director said he came to cinematize his own play, hoping his work could be seen by more people. The festival will close with the American director Wes Anderson's "Isle of Dogs," the opening film and best director winner of this year's Berlin International Film Festival. Set in Japan, the animated film follows a boy's odyssey in search of his lost dog. The annual festival will screen lots of challenging and controversial films befitting its slogan "Outlet for cinematic expression," according to the organizers. Ten films chosen out of 89 are up for competition in the Korean feature film competition category, while 20 films will compete in the Korean short film section. Among the guests are actors Ahn Sung-ki; Nam Gyu-ri; Ku Hye-sun, who directed a short film "Mystery Pink;" and Kim Sang-kyung and Ryu Hyun-kyeong, who are jury members of the Korean feature film competition and the Korean short film competition sections. "JIFF has supported freedom of expression without being swayed by any temptation," Lee Choong-jik, executive director of the film festival, said during a recent press conference. "We're ready to welcome visitors with more maturity as a film festival with not only artistic quality but also with popularity."